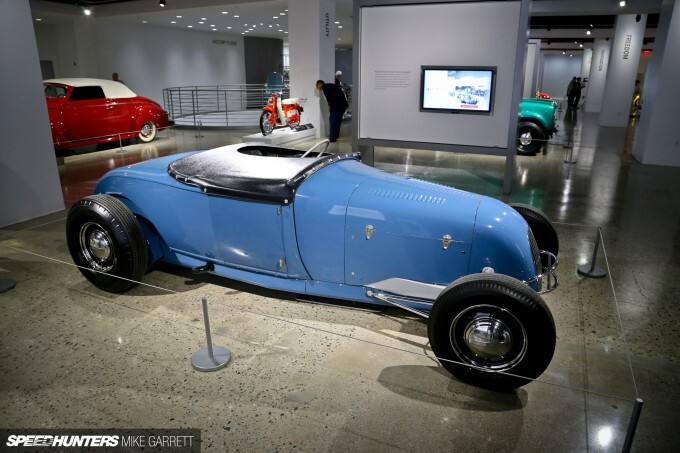 For nearly 20 years, the Petersen Automotive Museum in Los Angeles has been a must-see destination for car enthusiasts from both near and far. 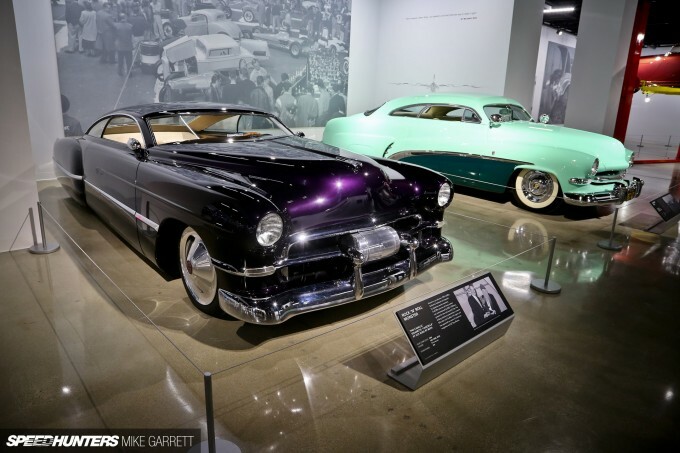 Its displays and exhibits not only portray the history of the automobile itself, but that of Southern California’s car culture too. It always been a damn cool place to visit, but in the fall of 2014 the whole thing was shut down to undergo a massive renovation. Now it’s back, and better than ever. 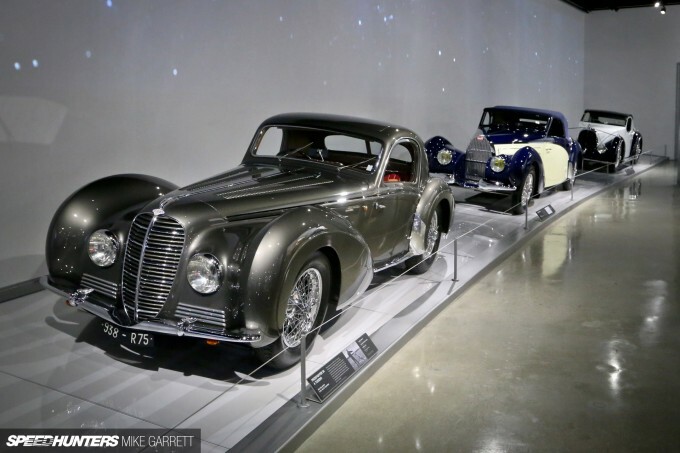 Actually, to say that the Petersen has just been renovated is a huge understatement. 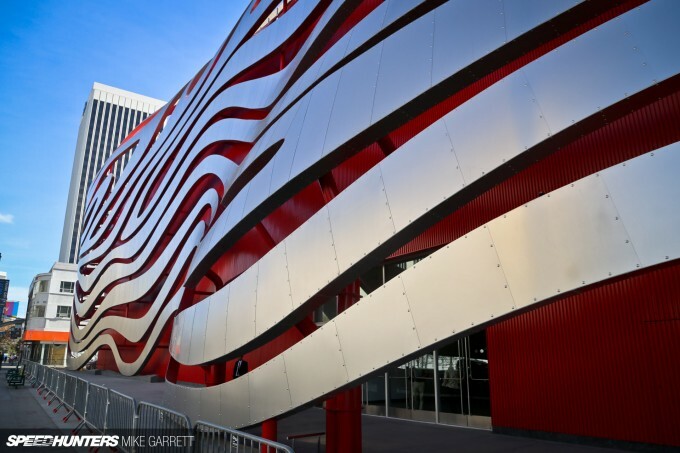 The historic building on LA’s Miracle Mile has been completely reimagined from the ground up; transformed inside and out. 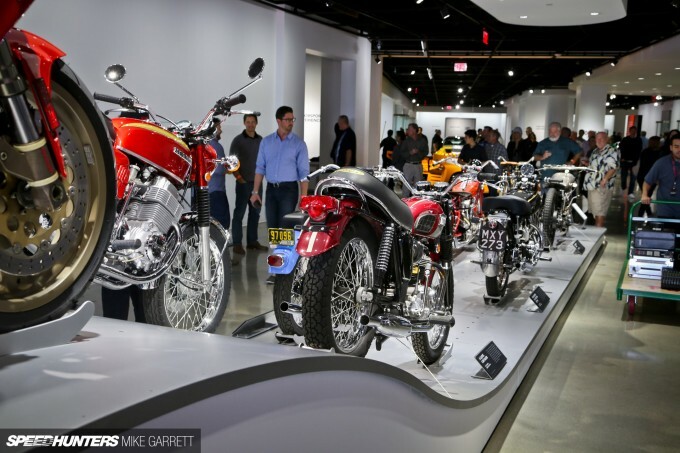 As I write this, the new and improved Petersen is officially open for business, and last weekend I headed to Los Angeles to get an early look during the preview event. 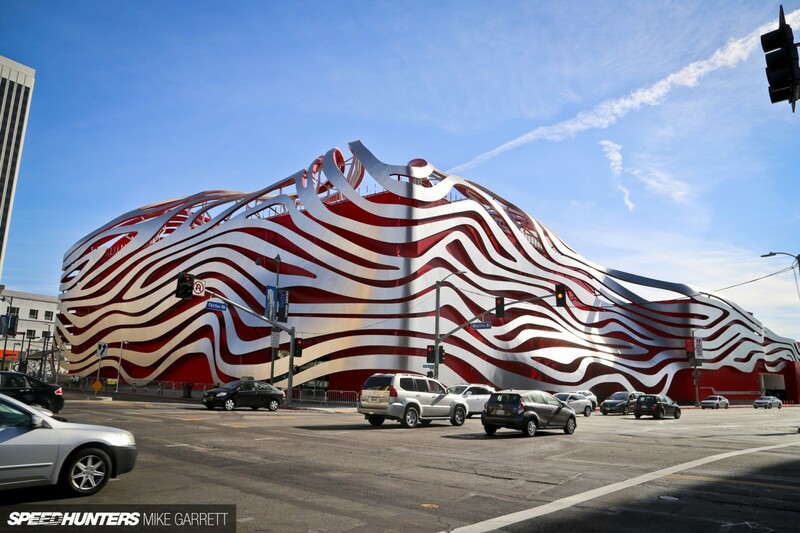 Driving down Wilshire Blvd you certainly won’t miss the new Petersen; the outside of the building has been completely overhauled. 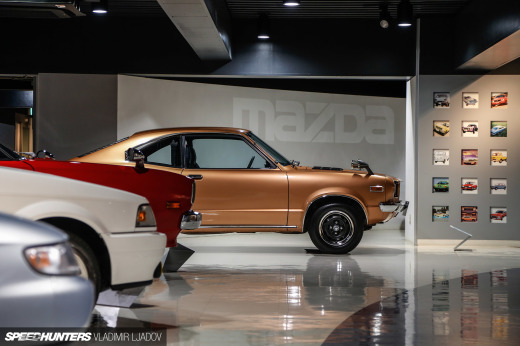 It’s a bold design by Gene Kohn that says this place is now a whole lot more than some old cars in a building. 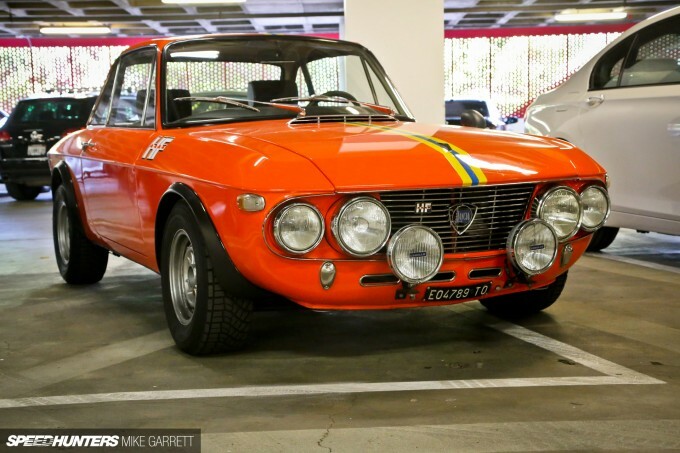 As well as some more obscure stuff too, like this amazing Lancia Fulvia HF. 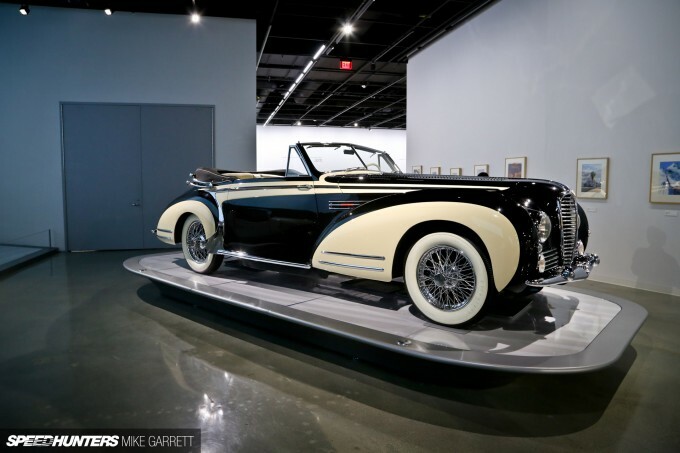 This is a car which is exotic and unusual even by LA’s high automotive standards. Once you step through the doors the changes are quite obvious. The building itself might be the same, but inside it really does feel like a completely different place. 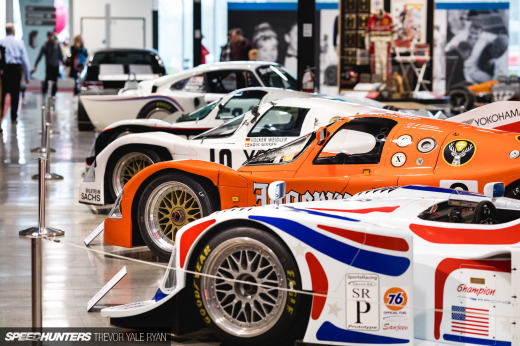 From my perspective, there wasn’t anything about the old museum that screamed out-of-date, but then again, I mostly focused on the cars. 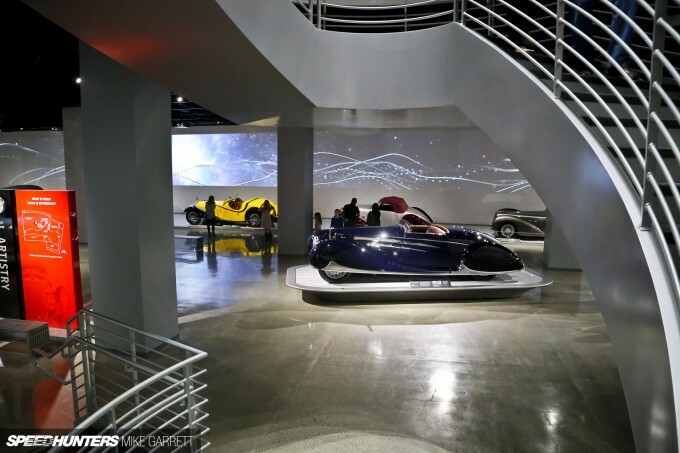 But as I walked through the halls of the new Petersen, it was staggering just how clean and modern everything felt. 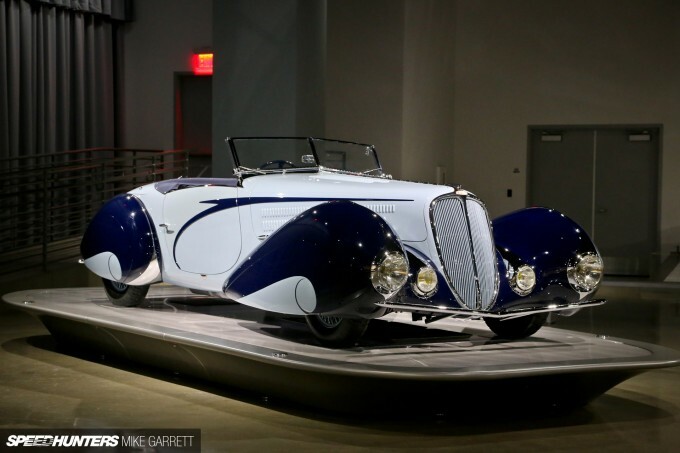 While some auto ‘museums’ are nothing more than a collection of cars with some lights above them, that wasn’t the case with the old Petersen and it’s certainly not the case with the new one. Overall, the whole place feels a lot more like one of those big beautiful European museums rather than what you’d normally see in the US, and that’s a good thing. 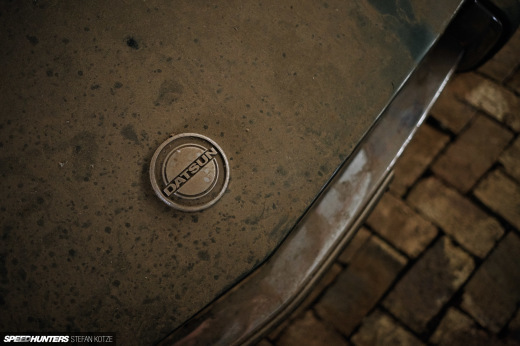 As a photographer, one of the first things that struck me was the very appealing way in which all of the cars were presented. Yeah, it’s fine having a bunch of cars crammed together, but it’s much better when they can be appreciated and enjoyed from all angles with plenty of open space to soak them in. The lighting is also top-notch; no dark rooms with harsh lighting like you often see. 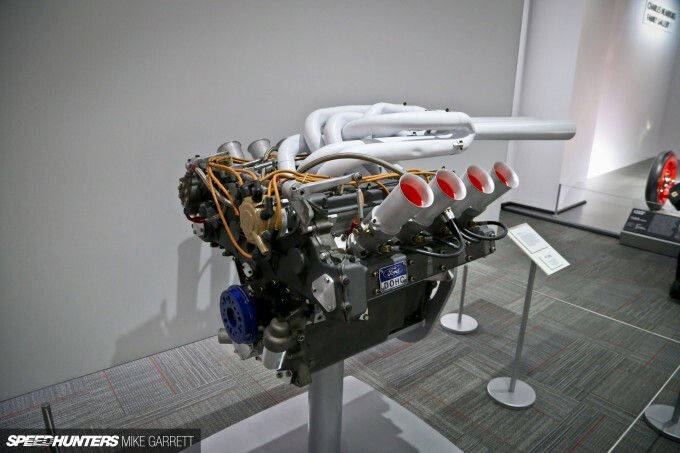 As before, the Petersen will feature a revolving series of special exhibits to ensure that no two visits are alike, and to support the reopening the museum curators have put together a very impressive display of machinery. 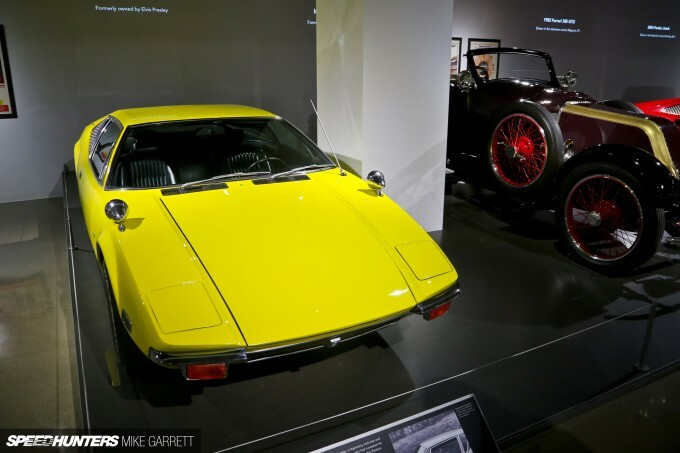 At the moment, one of the largest displays you’ll see at the museum is the ‘Rolling Sculpture’ area which features a massive assortment of rare and exotic coach-built cars, all presented with the utmost attention to detail. You can’t help but go photo crazy. 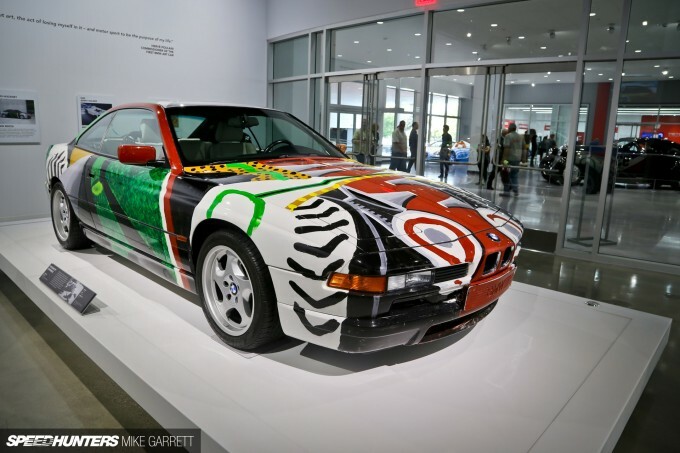 Another special exhibit features a few of BMW’s legendary Art Cars, including the David Hockney painted 850CSi from 1995. 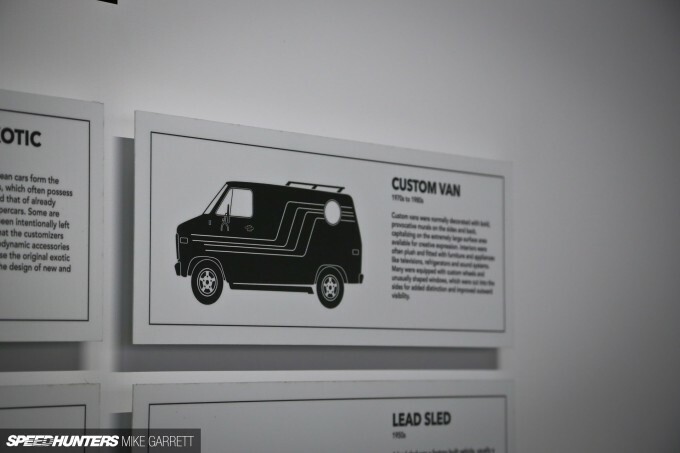 The very first Art Car was also present, and I’ll be showcasing that in an upcoming spotlight story. 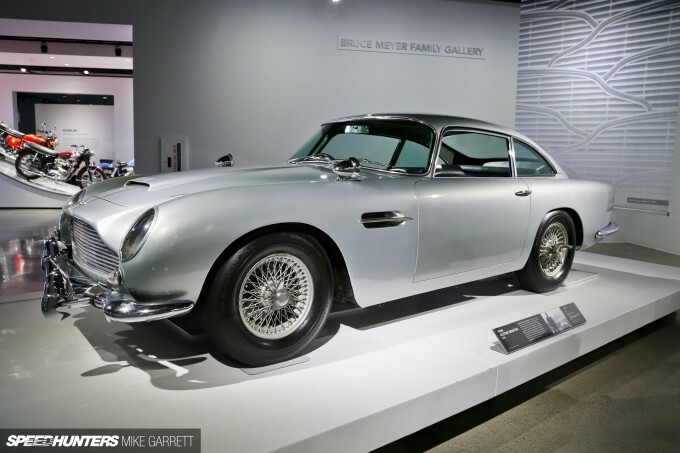 As well as iconic and well-recognized machines, like the Aston Martin DB5 driven by some sort of agent dude. 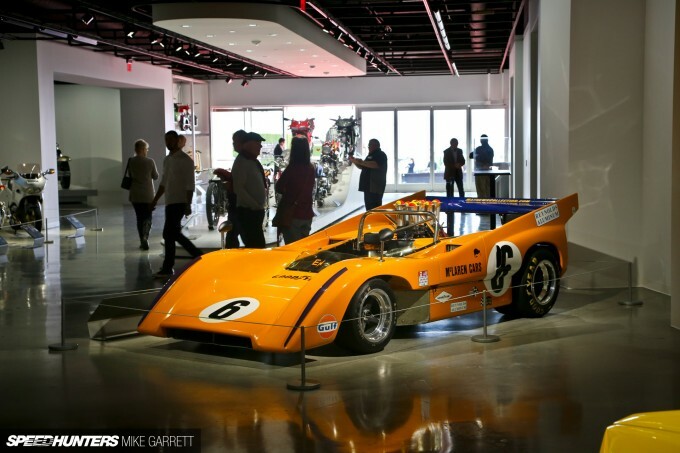 Other cars in the Precious Metal exhibit represent a more contemporary era, including this McLaren F1 which fits right in among its classic brethren. 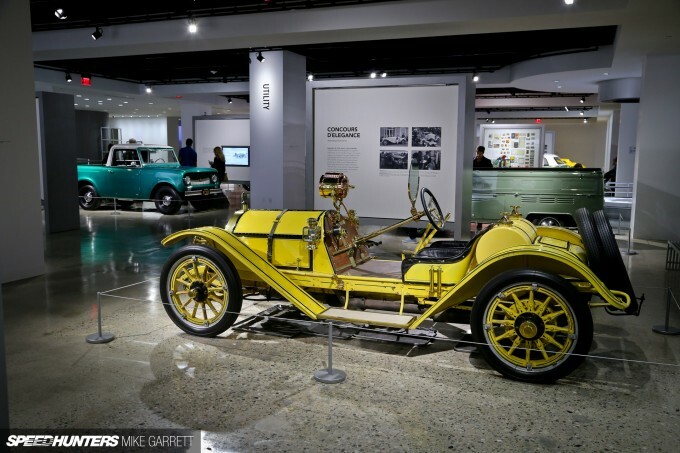 If you think of an automobile museum as a place that only houses old cars, you might be surprised that the Petersen includes a large area which gives guests a glimpse into today’s high-tech auto industry. 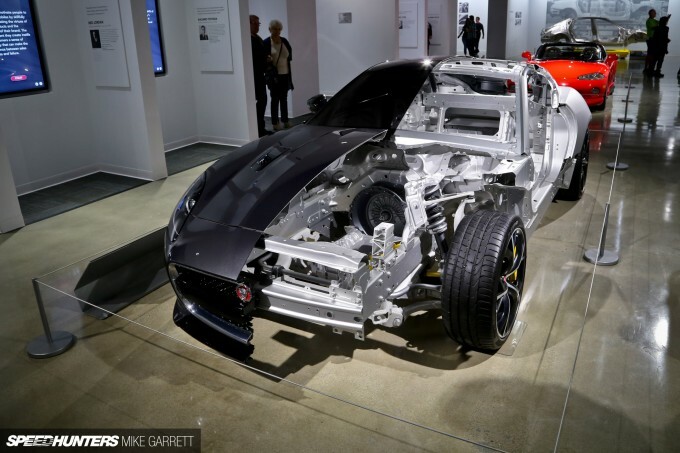 I found this cut-away Jaguar display particularly cool to look at. 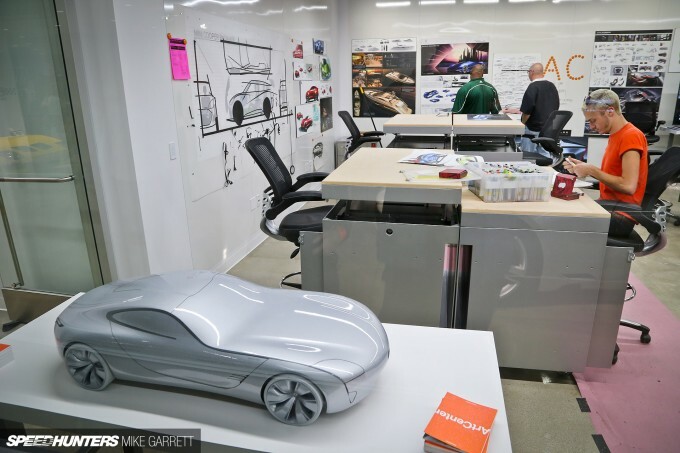 There’s even a studio from Pasadena’s famous Art Center College of Design which provides a real-as-can-be look at the automotive design process. 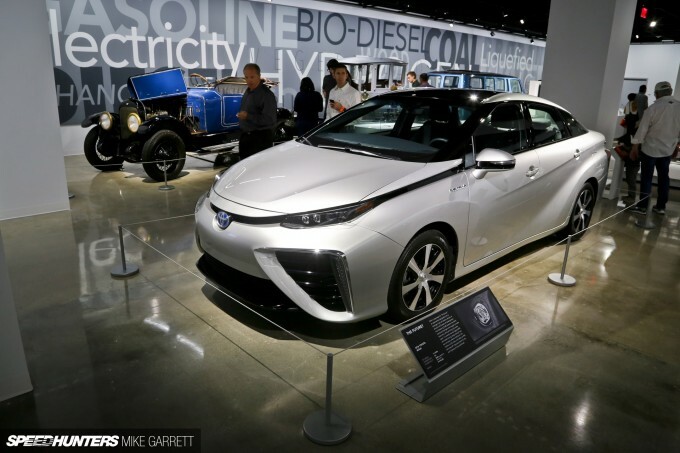 Alternative power vehicles also receive plenty of love with a display that includes both historic vehicles and modern examples like Toyota’s Mirai fuel cell car. 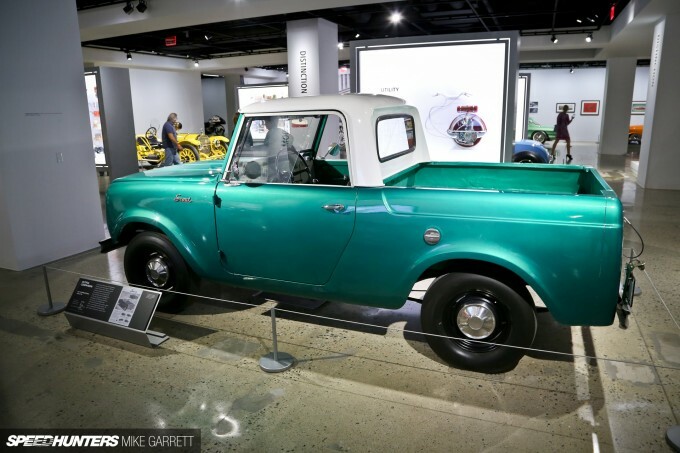 I’m guessing though, that the majority of Speedhunters readers will be most excited to visit the section of the museum which looks back at the history of hot rods, customs and other modified cars. 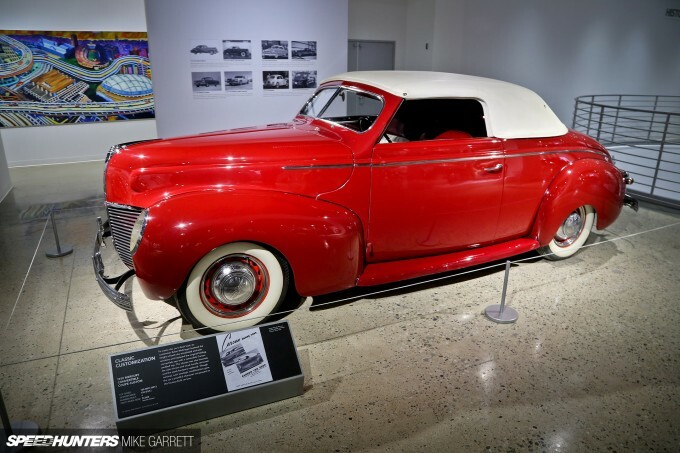 It’s here you’ll find everything from early roadsters and cars from famous custom builders, to vehicles representing everything from lowriding and the sport compact and tuner scenes. 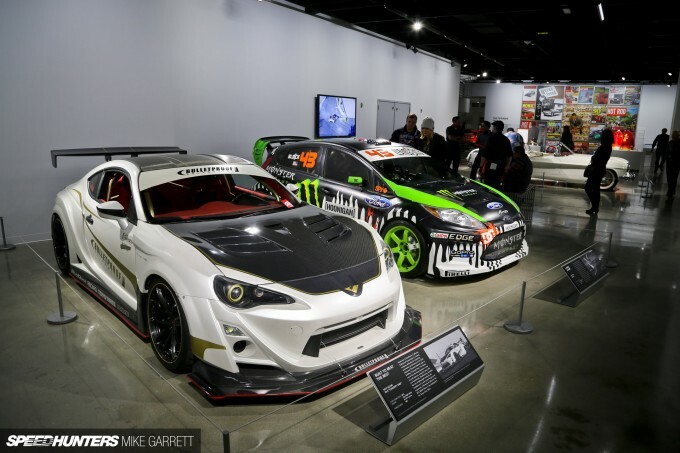 It’s in this area where you’ll see one of Ken Block’s Gymkhana Fiestas, as well as Bulletproof Automotive’s incredible Scion FR-S, which Speedhunters readers should be very familiar with. 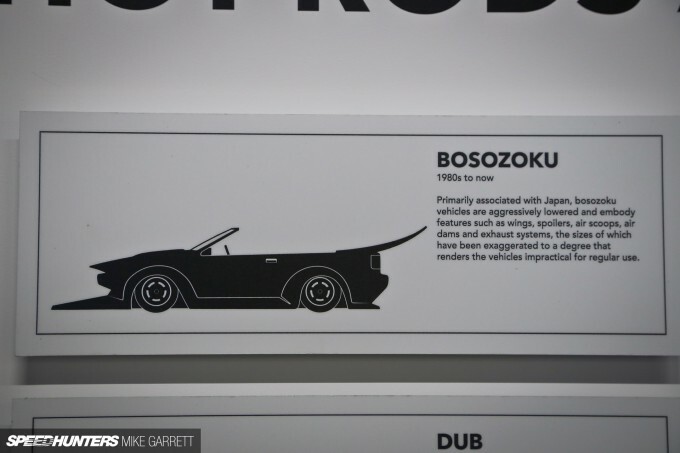 There’s even a really cool graphical display showcasing dozens of customization styles and acknowledging some very niche genres including Japan’s over-the-top kyusha. 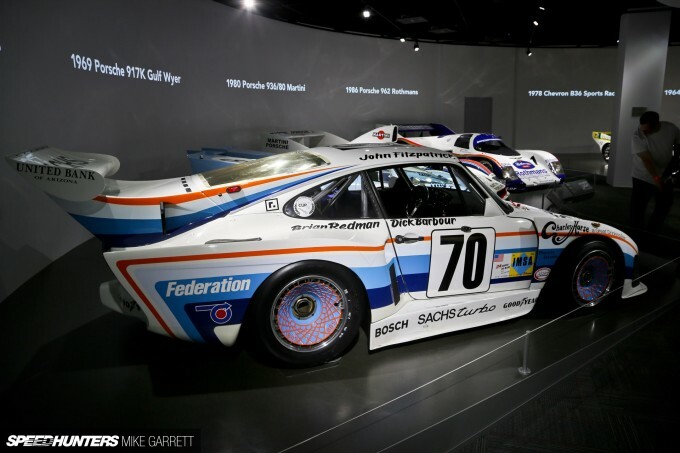 If race cars are your thing, then you’ll likely dig an exhibit called ‘Howlin’ which features a group historic competition vehicles from the incredible Nearburg Collection. 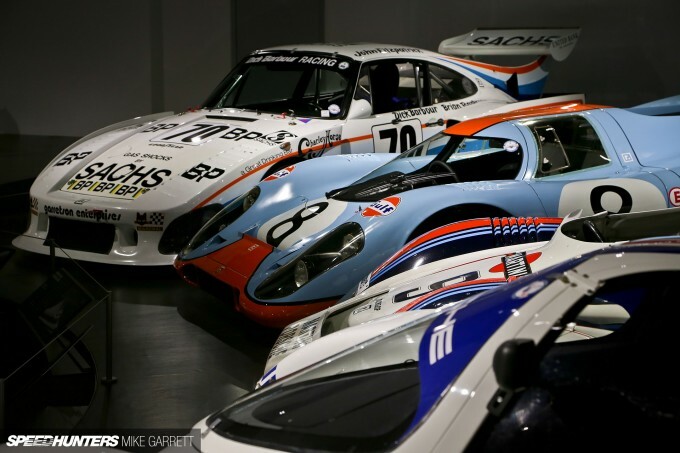 At the pinnacle is a group of Porsche racing cars, including a 935, 962 and of course a Gulf-liveried 917. In my honest opinion, the chance to see these things alone is well worth the price of admission. 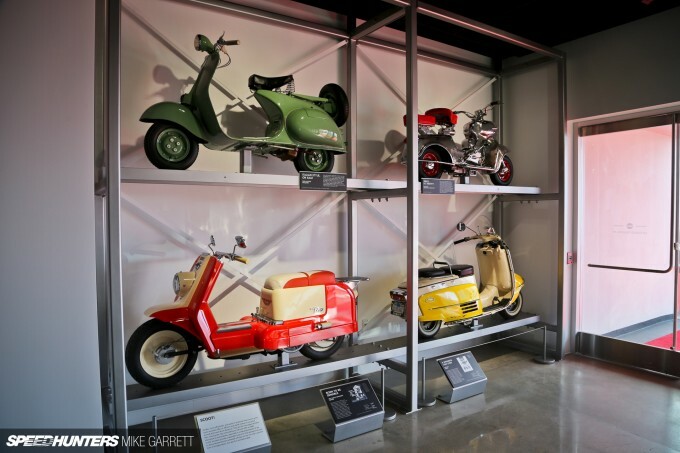 Two-wheeled fans should enjoy the Petersen as well, as the museum offers a sizable display of vintage motorcycles and scooters from a variety of global makers. 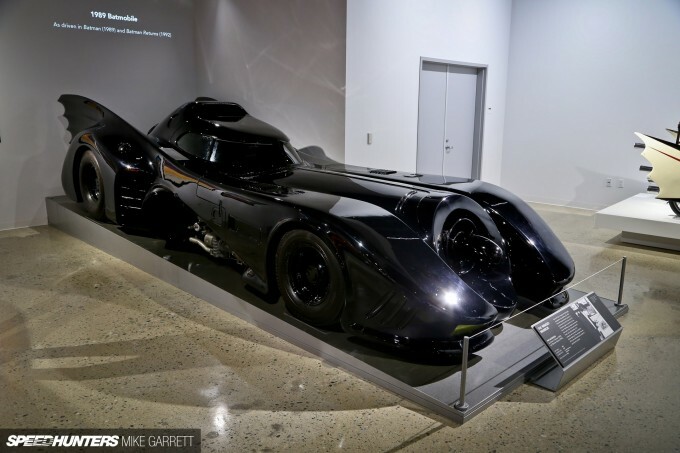 Along with a number of famous vehicles directly from the movies, including the 1989 Batmobile. 25+ years on, this thing still looks radical. 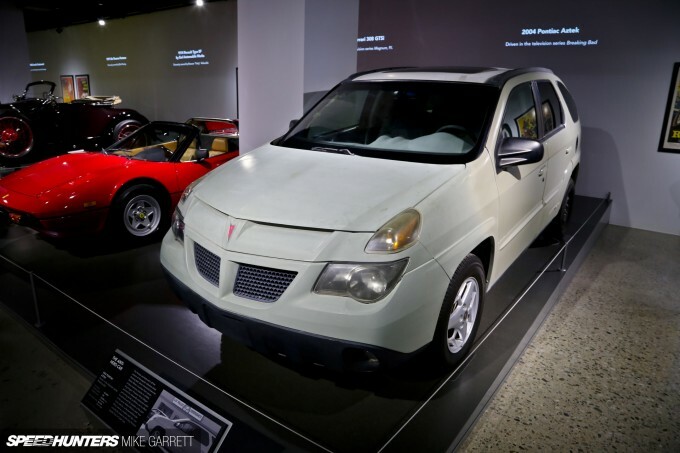 Movie cars come in all forms, and for something in a completely different direction, how about the beat-up Pontiac Aztek from the television series Breaking Bad? 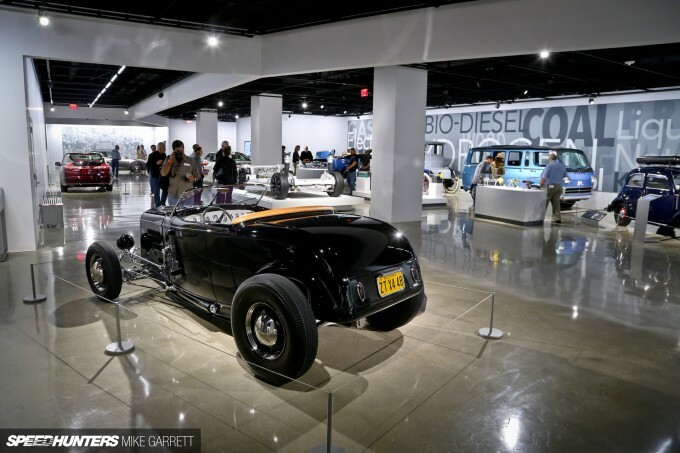 Whether it’s Hollywood cars, hot rods, antique beauties, racing machines, or the history of automobile tech, the new Petersen Automotive Museum has something for both newcomers and seasoned gear-heads alike. 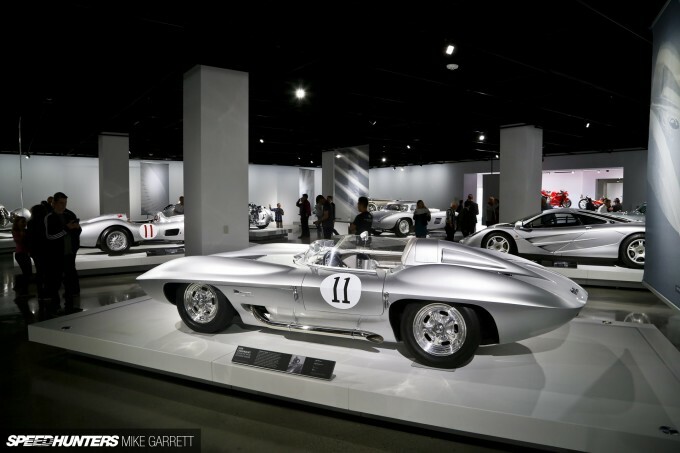 Ever since the ’90s, the Petersen has been a must-see car lover destination while in LA, and with the full reinvention it’s become that much better. I’d tell you more, but I don’t want to spoil all of it. 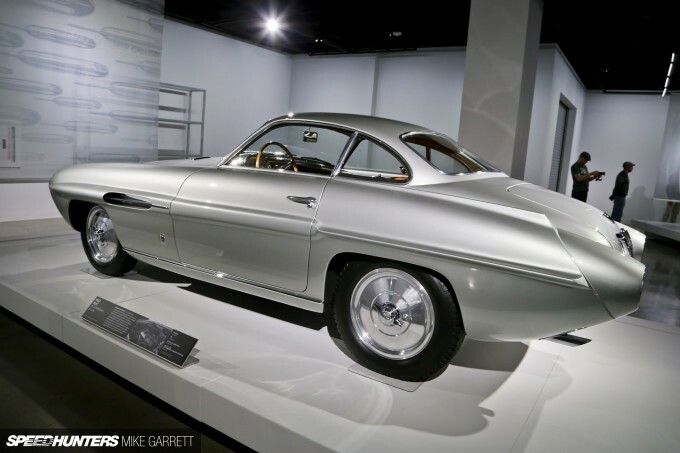 Stay tuned for more from the Petersen, including spotlights on a few of my personal favorites. Wow, what a place to be. Very nice photos, Mike. 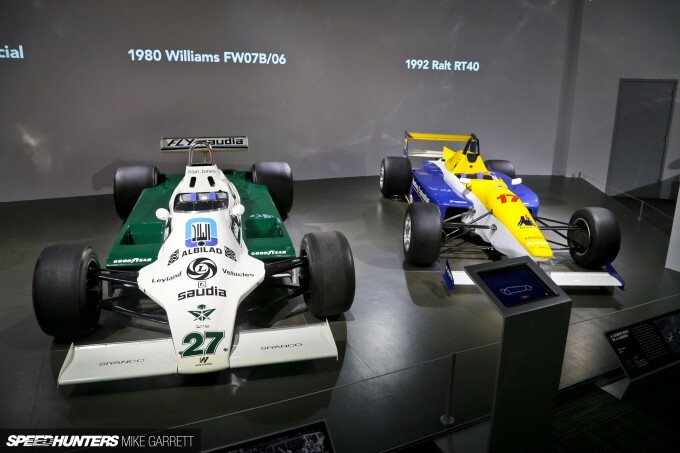 The visiting cars in the garage were very special in their own. 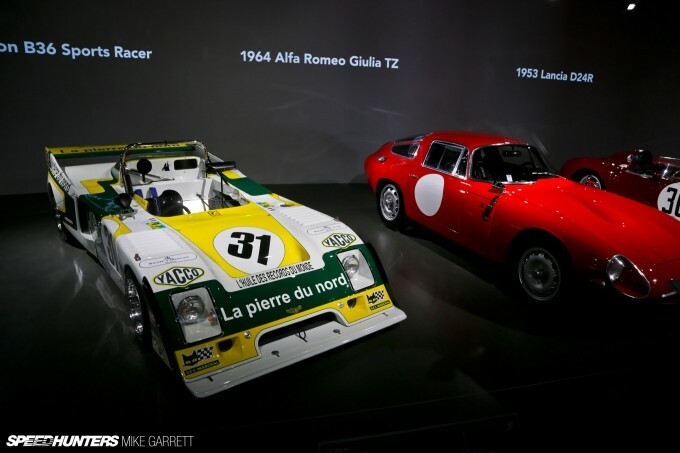 That's the V4 lancia if I'm correct. 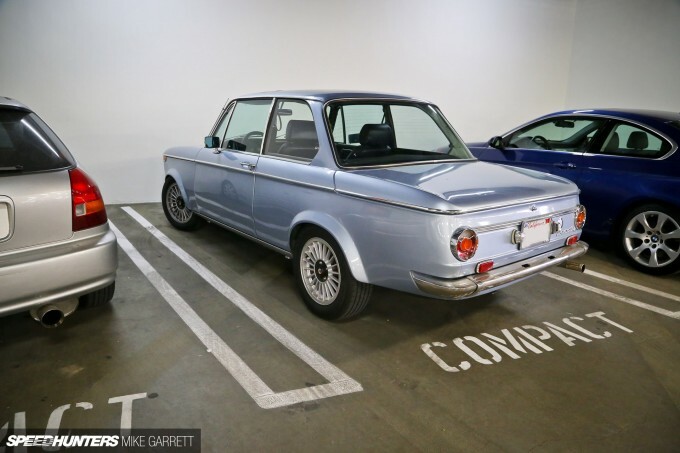 I always love a 2002. The exterior of the building is amazing on it's own. This is a must see for me whenever I'm in the area. 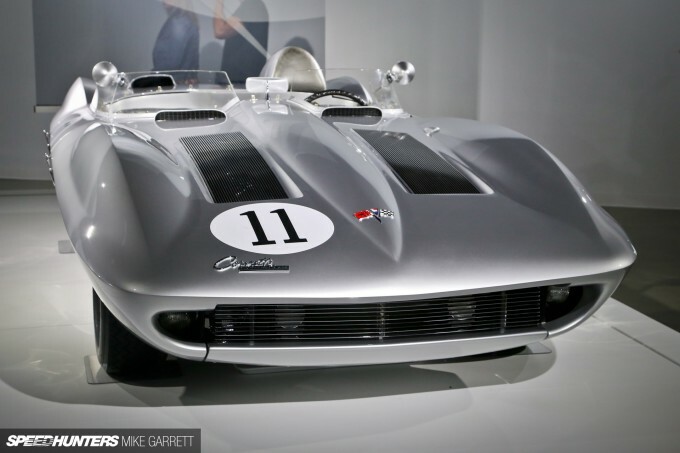 Wow that Stingray Racer is AMAZING. Would love to see more of that. 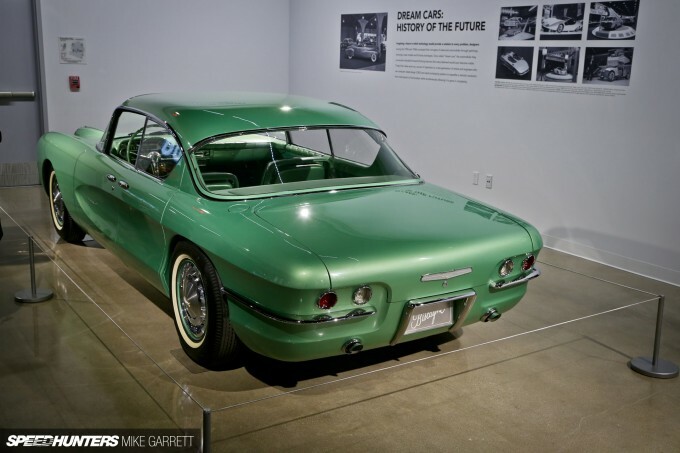 Not sure why this was never on my to-do list, but it is now... That Stingray looks incredible, very old-timey-folks-imagining-what-the-future-looks-like vibe. 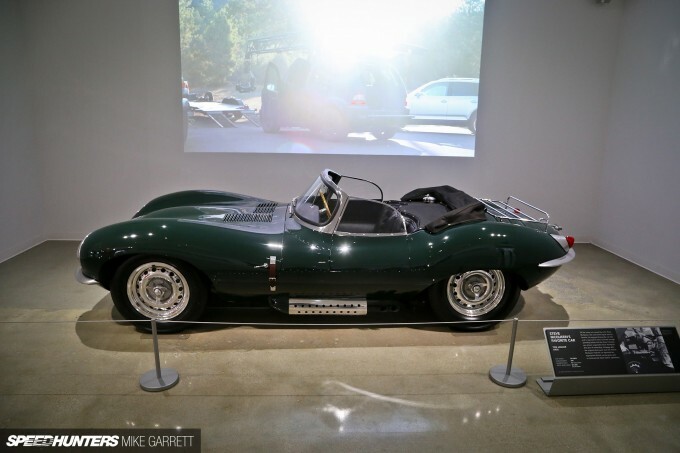 Does Richard Rawlings still own the Ring Brothers Pantera then? 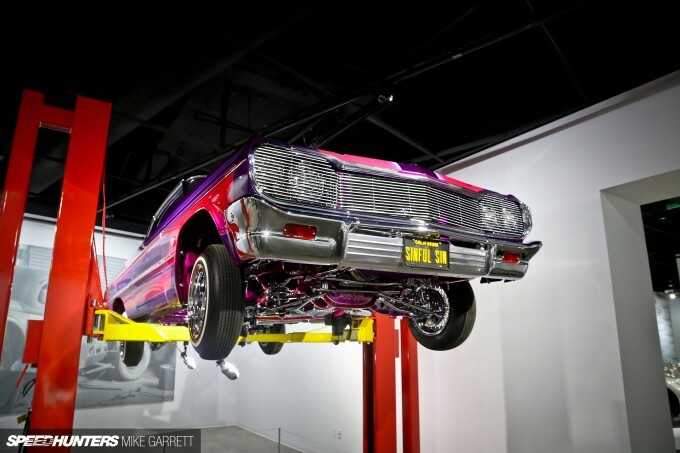 Awesome Museum too bad that the 1967 Dodge Charger RT from the Fast and the Furious and the 1967 Shelby GT500 Eleanor isn't there. wow that is great. unfortunately it's a rarity here in the south east asia to have cars that immaculate displayed marvelously. not to mention the breadth of the collection. this is from the us and i've seen a few posts here from German museums, but i'll be visiting the UK in January. 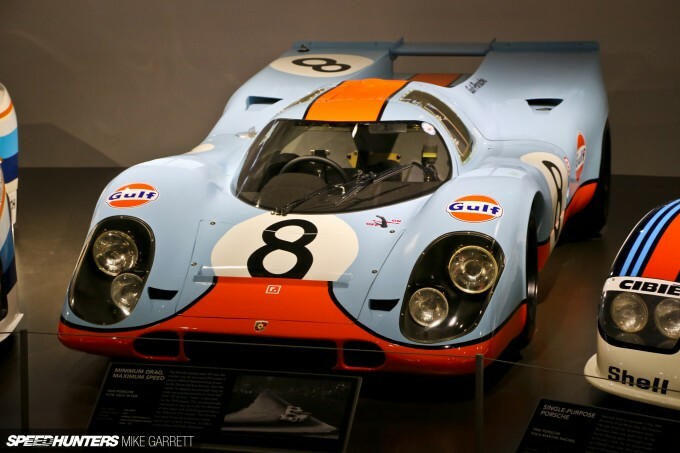 Do you guys have any recommendations of museums or automotive events? chromjuwelen FiestaGrrl Yawn. Meanwhile, in notable architecture... Everything else! 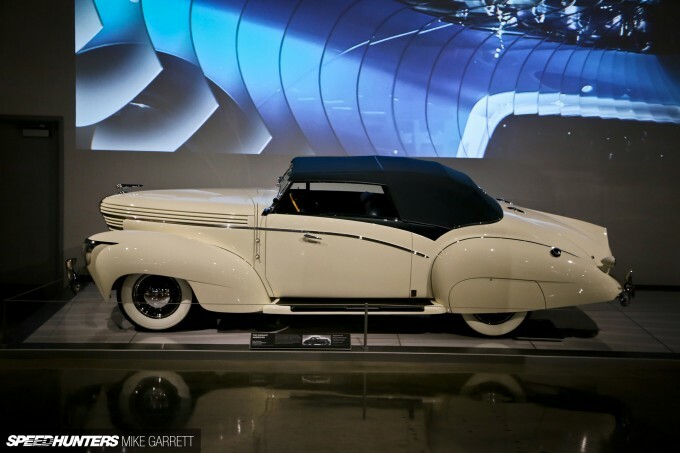 This must visit for me when I'm going to L.A.
can you guys make an article inly for the description plates? it would be realy awsome haha!!! In the Bonus Round what is the yellow car with the black hood holes? 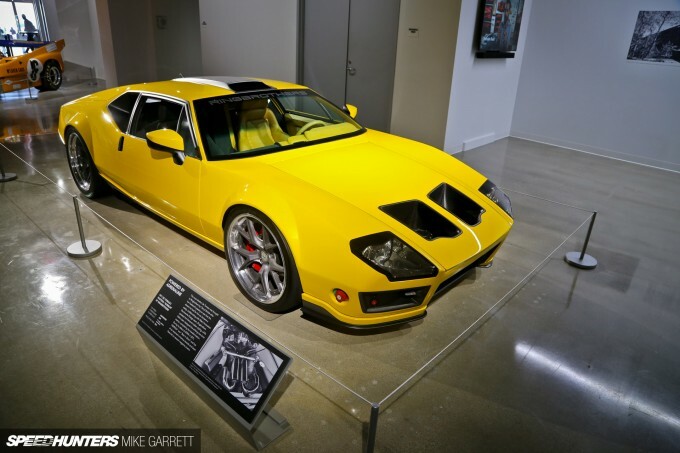 TBrown525 The Ring Brothers Pantera. 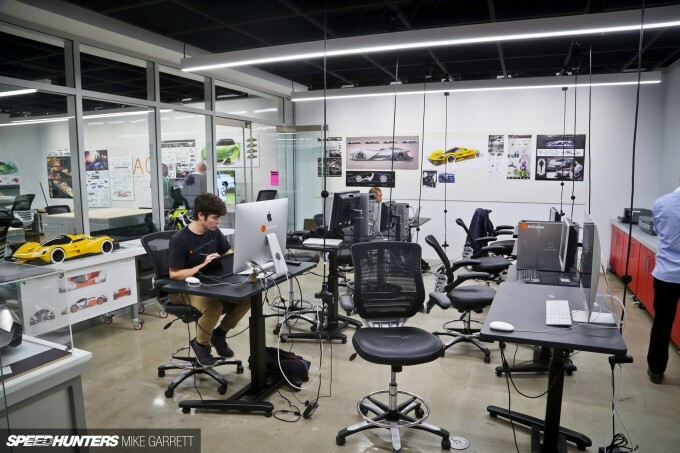 Nike designed the interior. 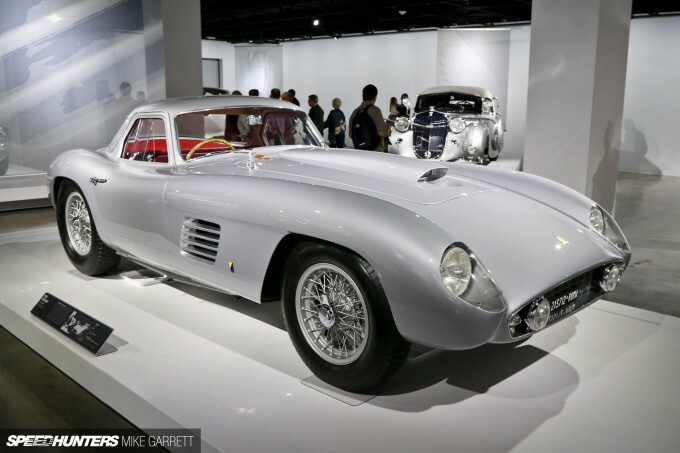 Lots of great cars on display, very nice post! 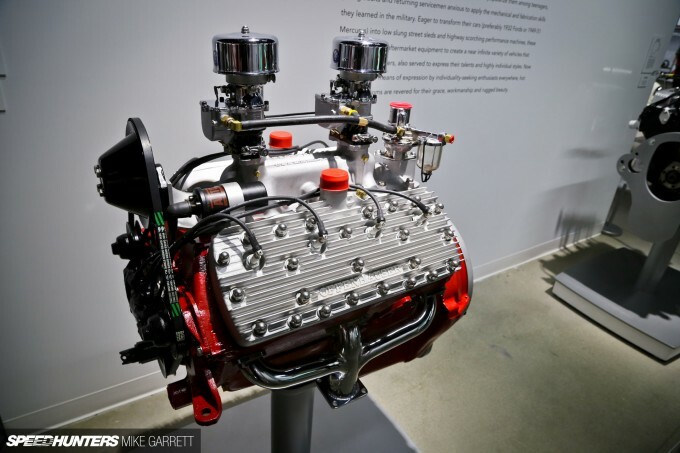 I remember they have a gorgeous Ford GT40 MK3...still in "The Vault" ? dougbunge TBrown525 ^ That's it! The Aztec still gives me douche chills, what was Pontiac thinking? LukeEVOVIII Yes, it's on loan to the museum for the opening. TBrown525 Notice a few more bonus pages later, their is another Yellow Car, that is a stock Pantera previously owned by Elvis Presley - story goes he shot at the car when it wouldn't start and the bullet hole can still be seen in the dash. The picture with the Hirohata Merc and Cadzzilla gave me chills. I'd imagine if I was there I'd be crying on the floor. 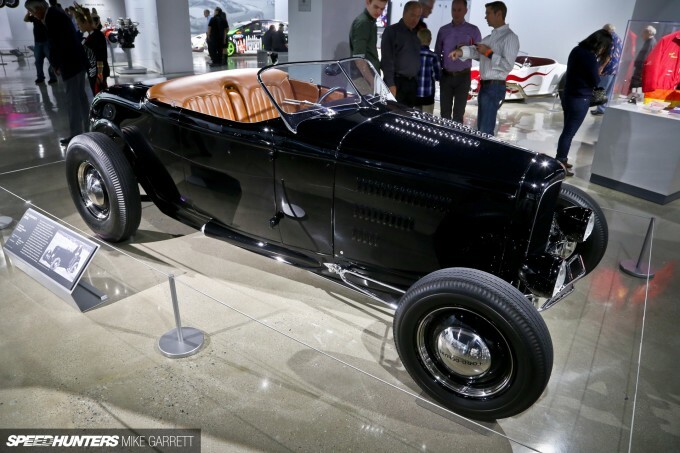 Also the Niekamp roadster. Drool. Thanks, can't wait for part 2. Awesome! 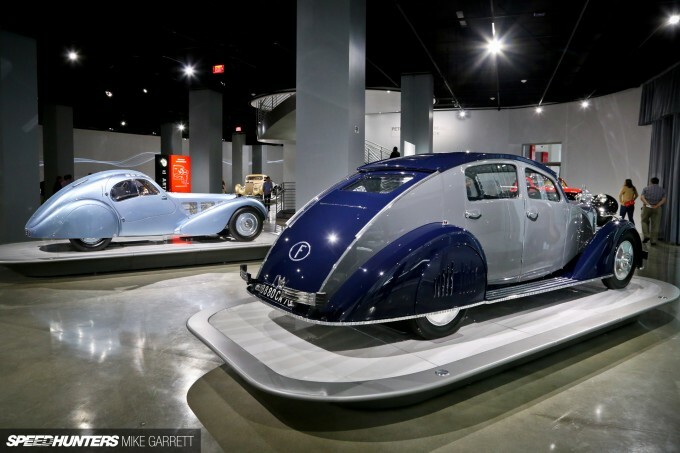 I dragged my wife to the Peterson Museum whilst we were in the US on our honeymoon in 2011. I have not been since 2012 so there's a chance these were already gone but do the areas that look like garages/streets from days gone by still exist? I remember period correct billboards and the like along with an old hot rod shop things like that. Feature all of them, please. 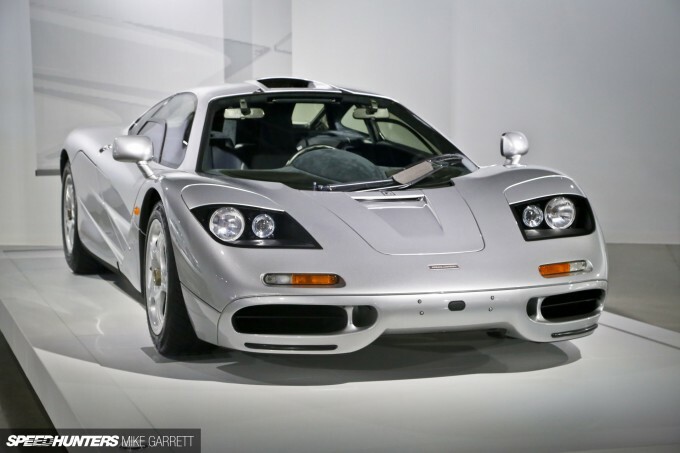 McLaren F1 is the coolest car of all time. Try to disagree. I dare you. JPRedhead there's a museum there? i'll try to make time for it then. thanks! On my bucket list of places to visit! 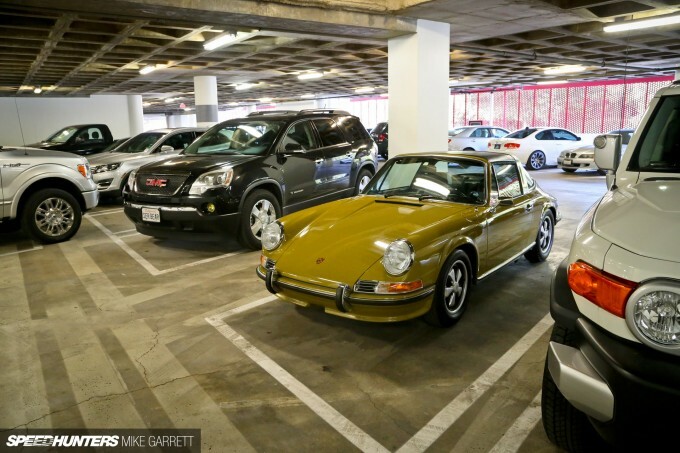 For a second there I got confused with the car park and the garage! Haha! But I’m sure it won't be that easy to mistake vintage when you're actually there! 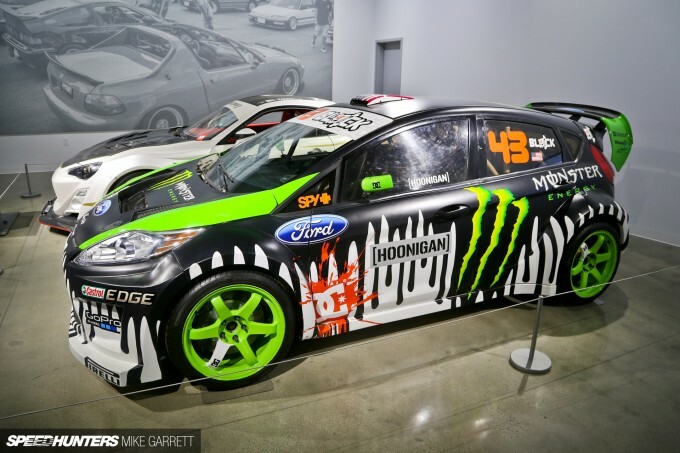 Hope to bring my car finance team there one day! 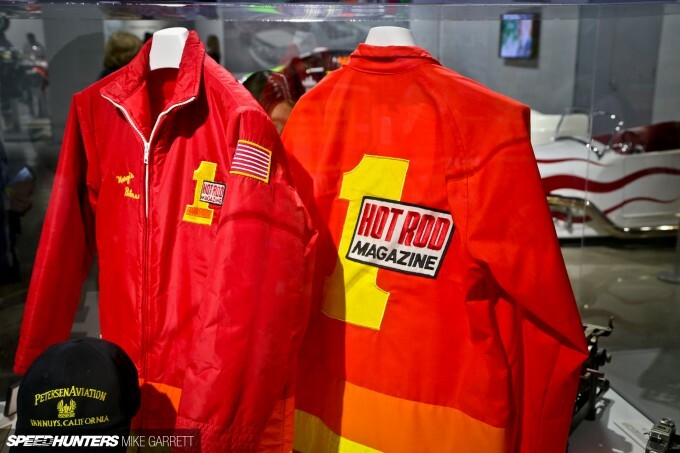 The only thing they need there is a dodge superbird!